Sadly these images don’t portrait an isolated case, they can be seen in many countries all over the world. 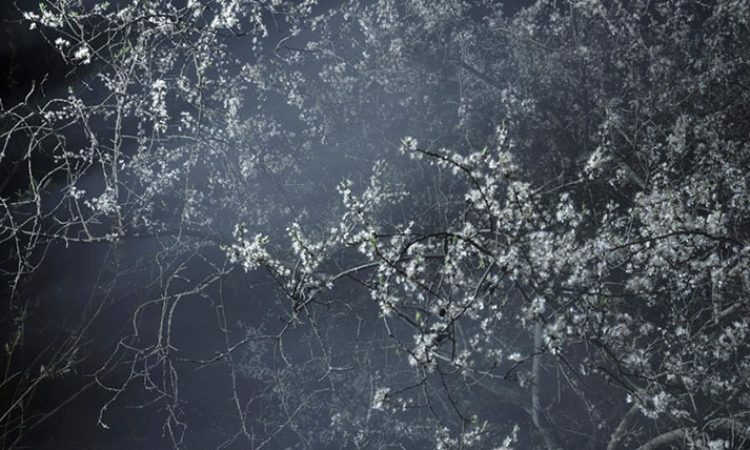 Eduardo Leal is a Portuguese documentary photographer focusing on Latin America social and environmental issues, politics and traditions. 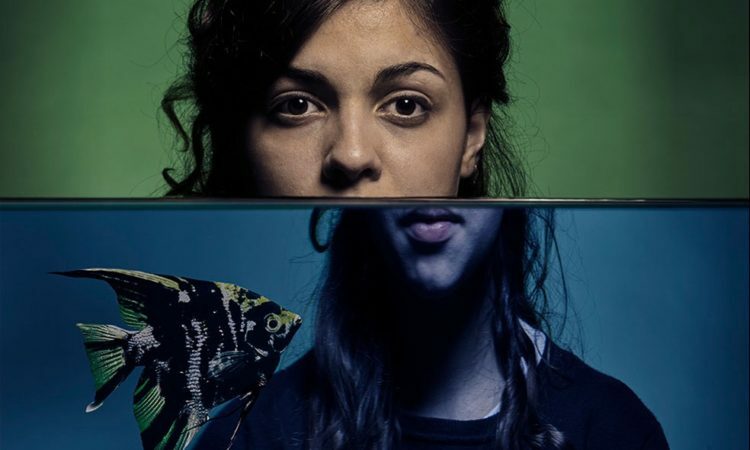 He graduated in Journalism at Escola Superior de Jornalismo (ESJ) and has a Masters in Photojournalism and Documentary Photography from the London College of Communication. Since 2009, Eduardo is a consultant to The Arpad A. Busson Foundation on the Cuban in Revolution and The Struggle During the Apartheid photography collections, being an assistant curator for the exhibitions at International Center of Photography (ICP) in New York, 2010, and at the Garage CCC in Moscow, 2011 and as an editorial and design assistant on Cuba in Revolution book, published by Hatje Cantz in 2013. 08/11/2014 – Uyuni, Bolivia: Plastic tree #20. 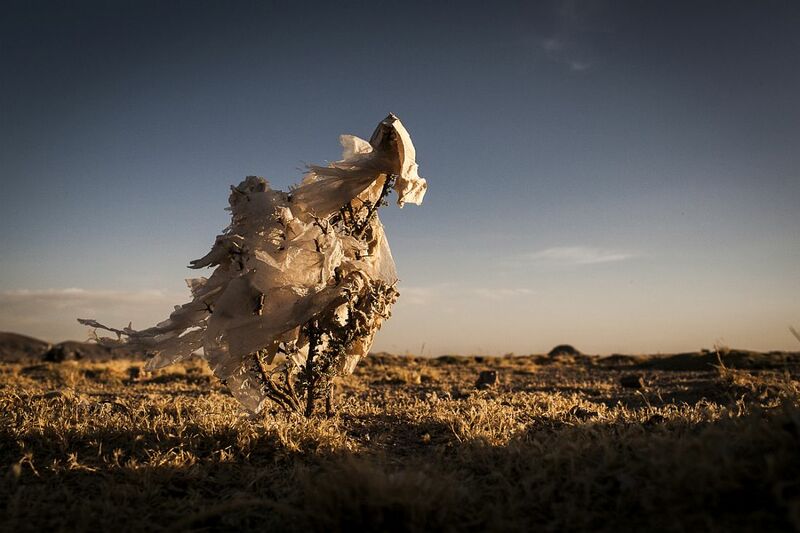 Plastic bags are part of the landscape of the Bolivian Altiplano. The accumulation of plastic bags on the environment cause deterioration of the landscapes and agriculture soils and it is associated to the death of domestic and wild animals. The world consumes 1 million every minute, but the all useful plastic bag as become the main source of pollution worldwide. 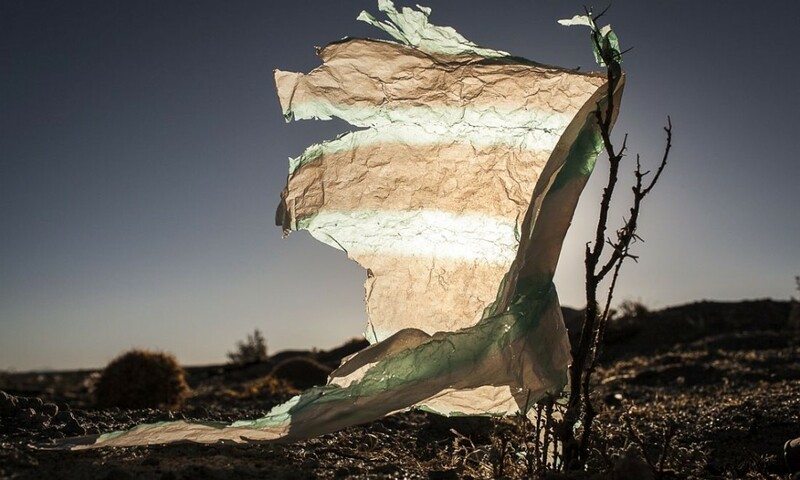 Plastic Trees series was made to call for the attention on this problem, focusing on the spreading of the plastic bags on the Bolivian Altiplano, where millions of bags travel with the wind until they got entangled in native bushes, damaging the beautiful landscapes. 08/11/2014 – Uyuni, Bolivia:Plastic tree #21. 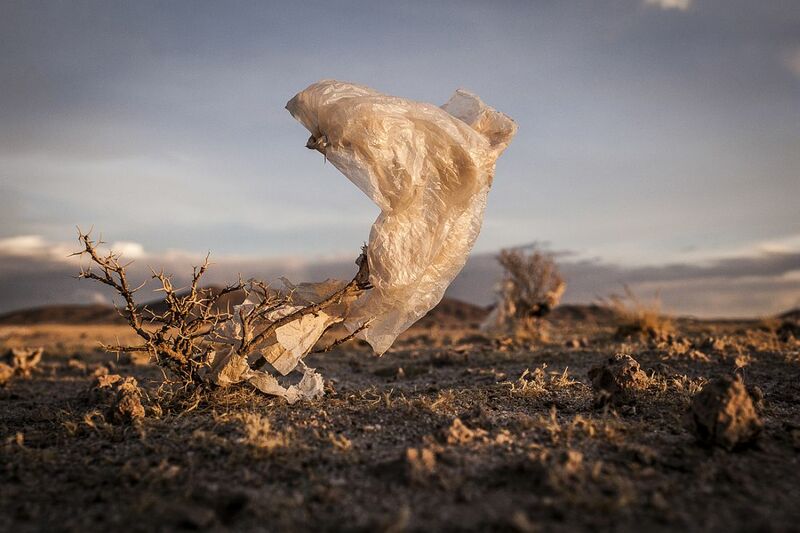 Plastic bags are part of the landscape of the Bolivian Altiplano. The accumulation of plastic bags on the environment cause deterioration of the landscapes and agriculture soils and it is associated to the death of domestic and wild animals. The world consumes 1 million every minute, but the all useful plastic bag as become the main source of pollution worldwide. Since most of the plastic isn’t biodegradable and it is a durable material it can last for hundreds of years in the environment. Plastic Trees series was made to call for the attention on this problem, focusing on the spreading of the plastic bags on the Bolivian Altiplano, where millions of bags travel with the wind until they got entangled in native bushes, damaging the beautiful landscapes. 10/11/2014 – Uyuni, Bolivia: Plastic tree #25. 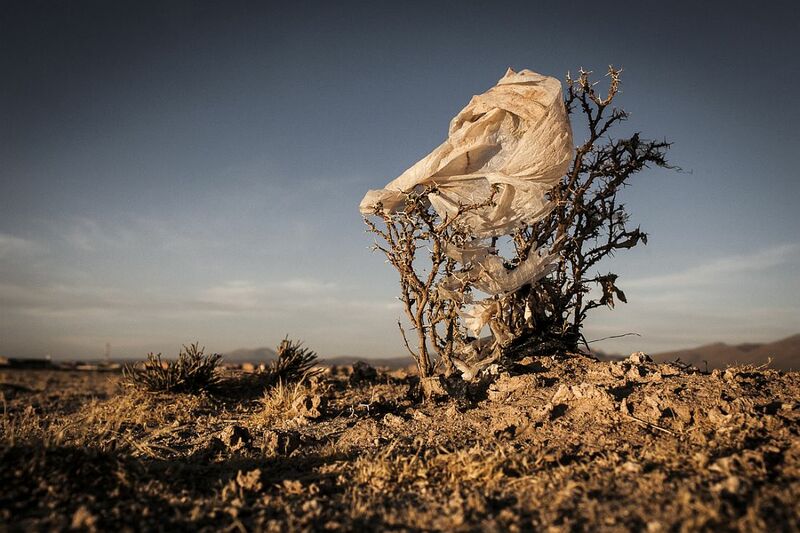 Plastic bags are part of the landscape of the Bolivian Altiplano. The accumulation of plastic bags on the environment cause deterioration of the landscapes and agriculture soils and it is associated to the death of domestic and wild animals. The world consumes 1 million every minute, but the all useful plastic bag as become the main source of pollution worldwide. Since most of the plastic isn’t biodegradable and it is a durable material it can last for hundreds of years in the environment. Plastic Trees series was made to call for the attention on this problem, focusing on the spreading of the plastic bags on the Bolivian Altiplano, where millions of bags travel with the wind until they got entangled in native bushes, damaging the beautiful landscapes. 08/11/2014 – Uyuni, Bolivia:Plastic tree #66. 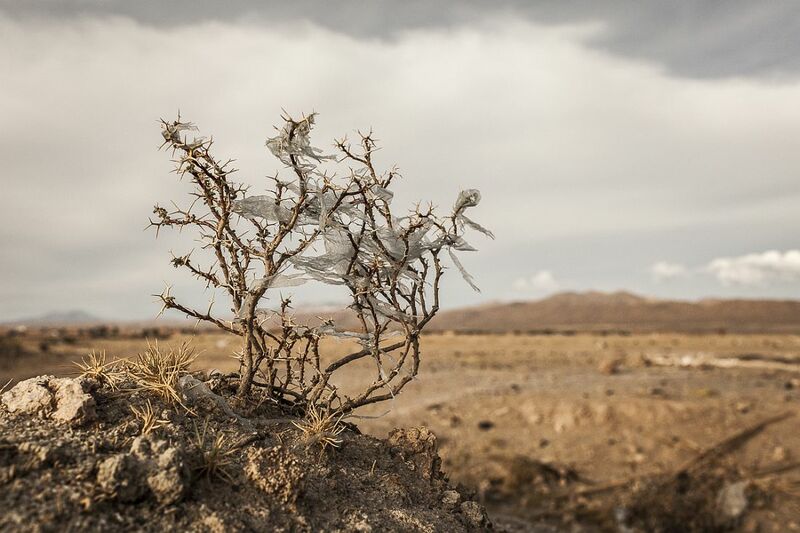 Plastic bags are part of the landscape of the Bolivian Altiplano. The accumulation of plastic bags on the environment cause deterioration of the landscapes and agriculture soils and it is associated to the death of domestic and wild animals. 10/11/2014 – Uyuni, Bolivia: Plastic tree #38. 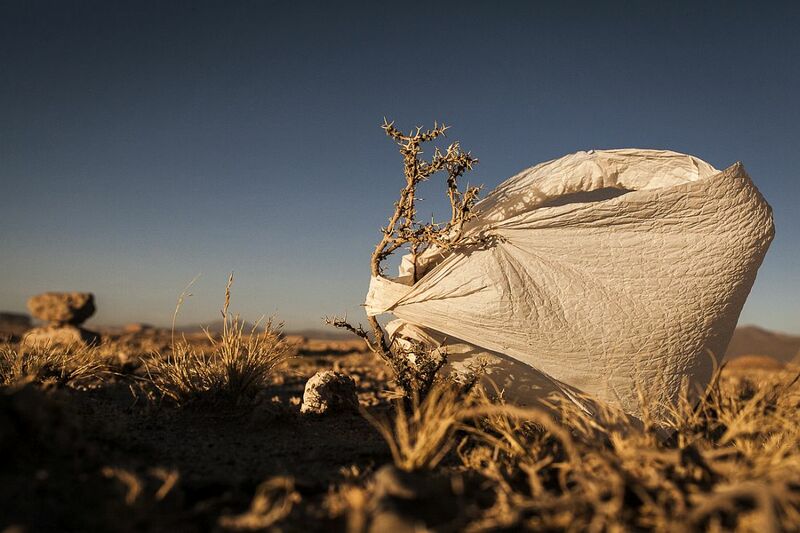 Plastic bags are part of the landscape of the Bolivian Altiplano. The accumulation of plastic bags on the environment cause deterioration of the landscapes and agriculture soils and it is associated to the death of domestic and wild animals. The world consumes 1 million every minute, but the all useful plastic bag as become the main source of pollution worldwide. Since most of the plastic isn’t biodegradable and it is a durable material it can last for hundreds of years in the environment. Plastic Trees series was made to call for the attention on this problem, focusing on the spreading of the plastic bags on the Bolivian Altiplano, where millions of bags travel with the wind until they got entangled in native bushes, damaging the beautiful landscapes. 10/11/2014 – Uyuni, Bolivia: Plastic tree #49. 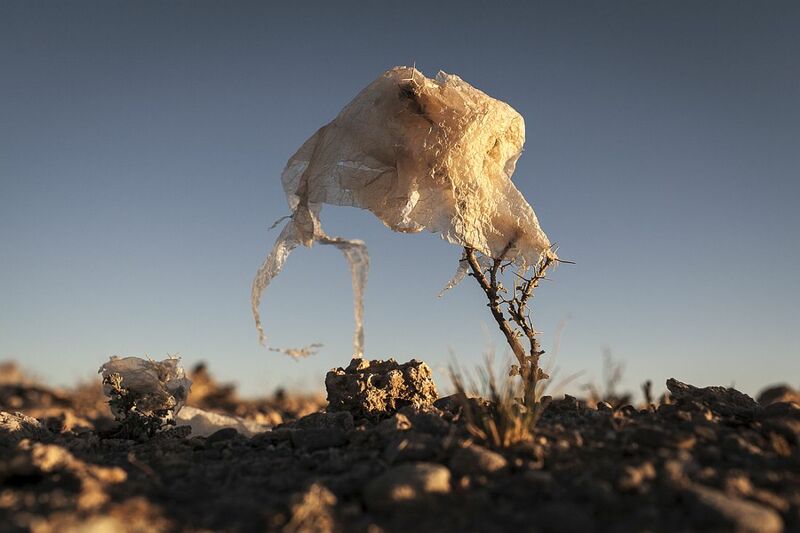 Plastic bags are part of the landscape of the Bolivian Altiplano. The accumulation of plastic bags on the environment cause deterioration of the landscapes and agriculture soils and it is associated to the death of domestic and wild animals. The world consumes 1 million every minute, but the all useful plastic bag as become the main source of pollution worldwide. Since most of the plastic isn’t biodegradable and it is a durable material it can last for hundreds of years in the environment. Plastic Trees series was made to call for the attention on this problem, focusing on the spreading of the plastic bags on the Bolivian Altiplano, where millions of bags travel with the wind until they got entangled in native bushes, damaging the beautiful landscapes. 11/11/2014 – Uyuni, Bolivia: Plastic tree #60. 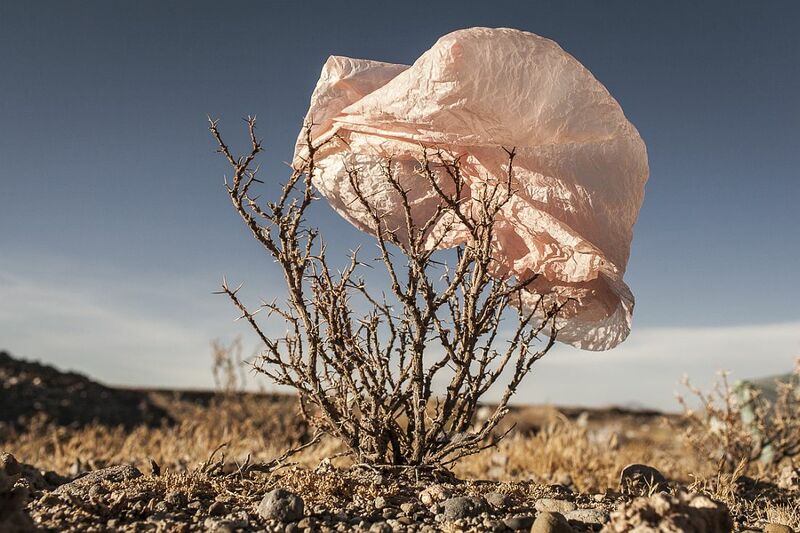 Plastic bags are part of the landscape of the Bolivian Altiplano. The accumulation of plastic bags on the environment cause deterioration of the landscapes and agriculture soils and it is associated to the death of domestic and wild animals. The world consumes 1 million every minute, but the all useful plastic bag as become the main source of pollution worldwide. Since most of the plastic isn’t biodegradable and it is a durable material it can last for hundreds of years in the environment. 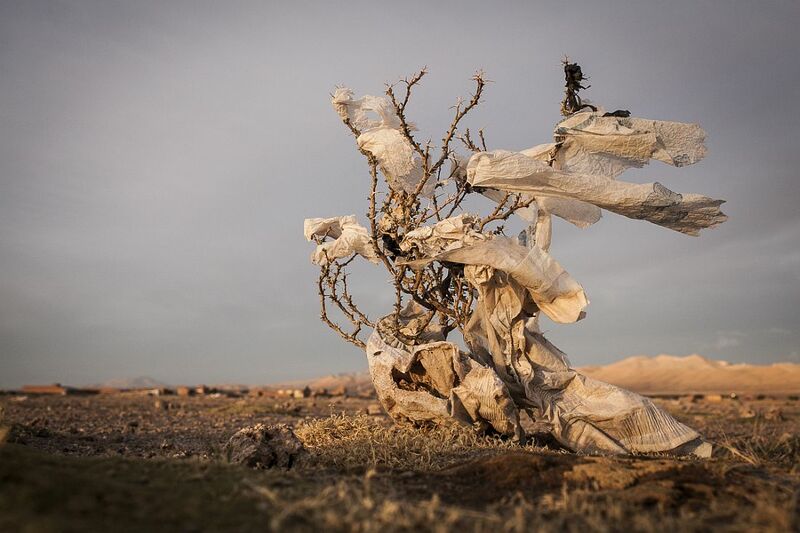 Plastic Trees series was made to call for the attention on this problem, focusing on the spreading of the plastic bags on the Bolivian Altiplano, where millions of bags travel with the wind until they got entangled in native bushes, damaging the beautiful landscapes. 11/11/2014 – Uyuni, Bolivia: Plastic tree #58. 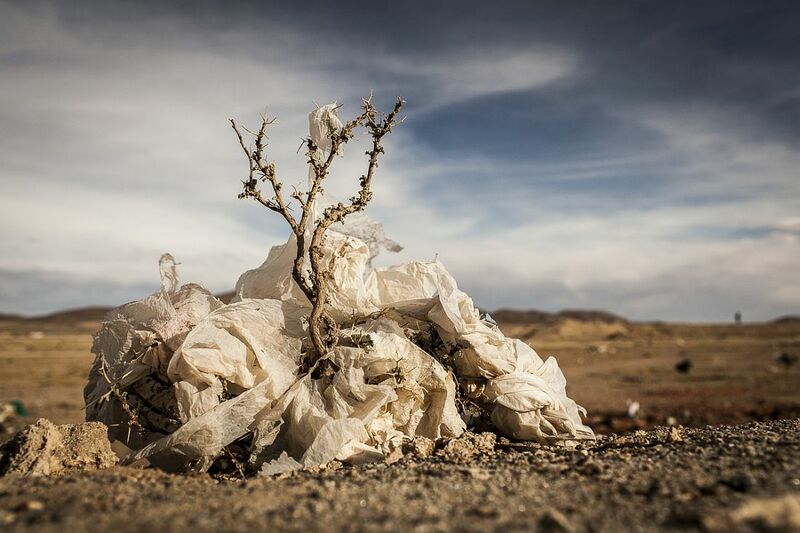 Plastic bags are part of the landscape of the Bolivian Altiplano. The accumulation of plastic bags on the environment cause deterioration of the landscapes and agriculture soils and it is associated to the death of domestic and wild animals. 11/11/2014 – Uyuni, Bolivia: Plastic tree #59. 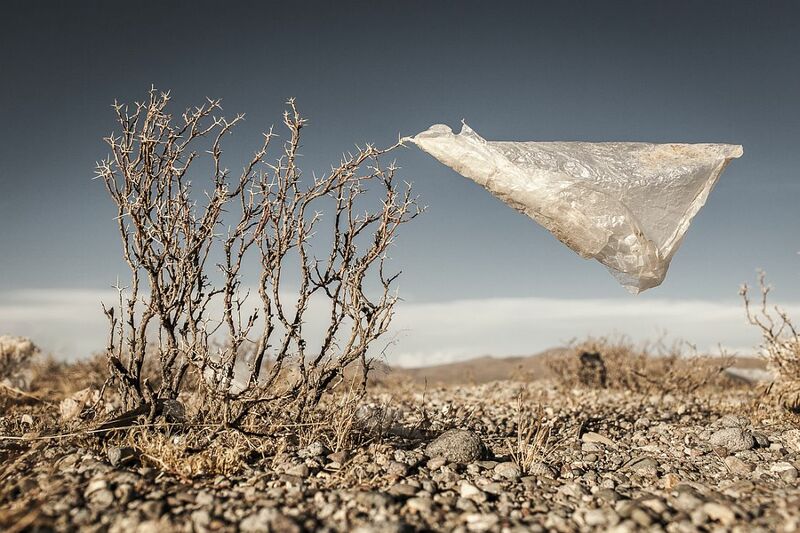 Plastic bags are part of the landscape of the Bolivian Altiplano. The accumulation of plastic bags on the environment cause deterioration of the landscapes and agriculture soils and it is associated to the death of domestic and wild animals. The world consumes 1 million every minute, but the all useful plastic bag as become the main source of pollution worldwide. Since most of the plastic isn’t biodegradable and it is a durable material it can last for hundreds of years in the environment. Plastic Trees series was made to call for the attention on this problem, focusing on the spreading of the plastic bags on the Bolivian Altiplano, where millions of bags travel with the wind until they got entangled in native bushes, damaging the beautiful landscapes. 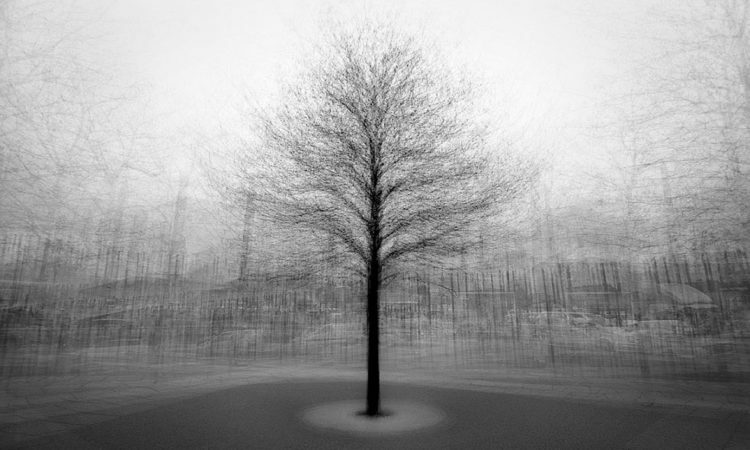 08/11/2014 – Uyuni, Bolivia:Plastic tree #53. Plastic bags are part of the landscape of the Bolivian Altiplano. The accumulation of plastic bags on the environment cause deterioration of the landscapes and agriculture soils and it is associated to the death of domestic and wild animals. 06/11/2014 – Uyuni, Bolivia: Plastic tree #2. 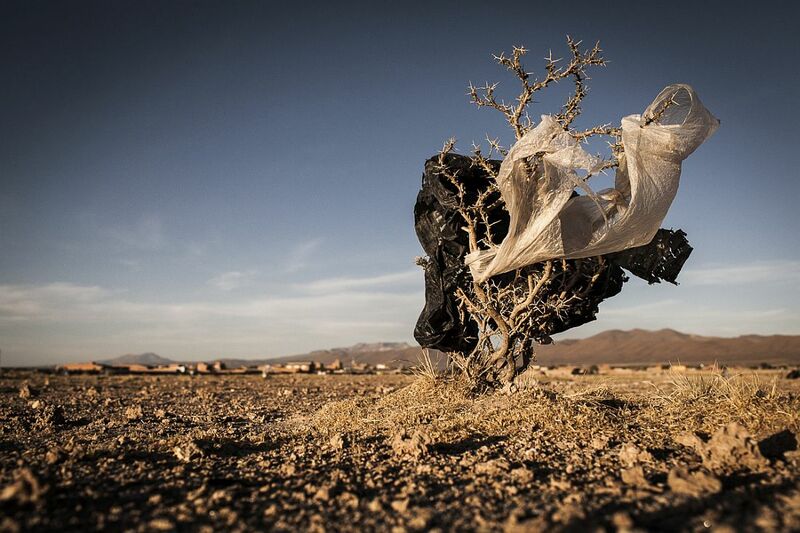 Plastic bags are part of the landscape of the Bolivian Altiplano. The accumulation of plastic bags on the environment cause deterioration of the landscapes and agriculture soils and it is associated to the death of domestic and wild animals. The world consumes 1 million every minute, but the all useful plastic bag as become the main source of pollution worldwide. Since most of the plastic isn’t biodegradable and it is a durable material it can last for hundreds of years in the environment. Plastic Trees series was made to call for the attention on this problem, focusing on the spreading of the plastic bags on the Bolivian Altiplano, where millions of bags travel with the wind until they got entangled in native bushes, damaging the beautiful landscapes. 08/11/2014 – Uyuni, Bolivia:Plastic tree #22. Plastic bags are part of the landscape of the Bolivian Altiplano. The accumulation of plastic bags on the environment cause deterioration of the landscapes and agriculture soils and it is associated to the death of domestic and wild animals. The world consumes 1 million every minute, but the all useful plastic bag as become the main source of pollution worldwide. Since most of the plastic isn’t biodegradable and it is a durable material it can last for hundreds of years in the environment. 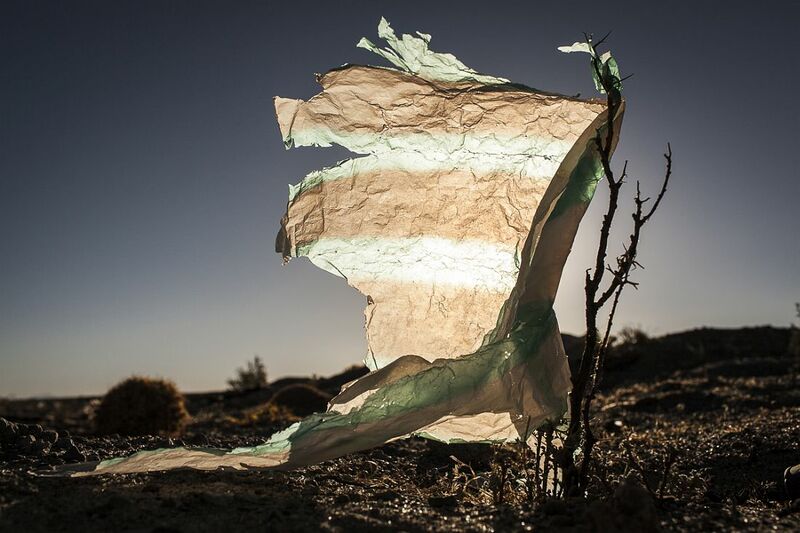 Plastic Trees series was made to call for the attention on this problem, focusing on the spreading of the plastic bags on the Bolivian Altiplano, where millions of bags travel with the wind until they got entangled in native bushes, damaging the beautiful landscapes.